Atelier education is centered on the belief that working in a studio, not sitting in the lecture hall, is the best place to learn about art. Every artist needs to learn basic drawing skills. 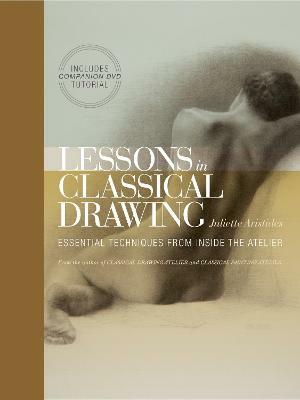 In this elegant and inspiring workbook, master contemporary artist and best selling author Juliette Aristides breaks down the drawing process into small, manageable lessons; presents them progressively; introduces time-tested principles and techniques in the Atelier tradition that are easily accessible; and shares the language and context necessary to understand the artistic process and create superior, well-crafted drawings. What makes this approach unique is the fact that it includes blank pages for copying and practicing within each lesson, facilitating traditional Atelier methods. 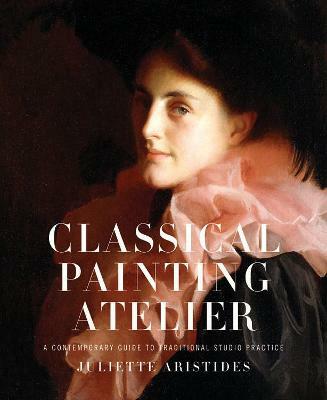 Ateliers have produced the greatest artists of all time--and now that educational model is experiencing a renaissance. These studios, in a return to classical art training, are based on the nineteenth-century model of teaching artists by pairing them with a master artist over a period of years. Students begin by copying masterworks, then gradually progress to painting as their skills develop. 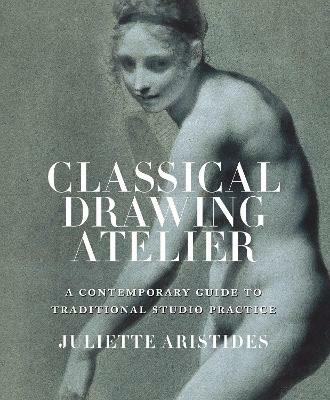 Beginning Drawing Atelier is like having an atelier in a book--and the master is Juliette Aristides, a classically trained artist. On every page, Aristides uses the works of Old Masters and today's most respected realist artists to demonstrate and teach the principles of realist drawing and painting, taking students step by step through the learning curve yet allowing them to work at their own pace. 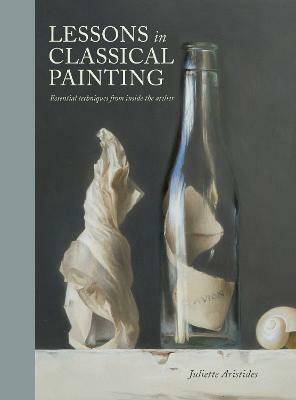 Unique and inspiring, the approach in this new book offers serious art courses for serious art students. Buy Beginning Drawing Atelier: An Instructional Sketchbook by Juliette Aristides from Australia's Online Independent Bookstore, Boomerang Books.